come together and and link minds! 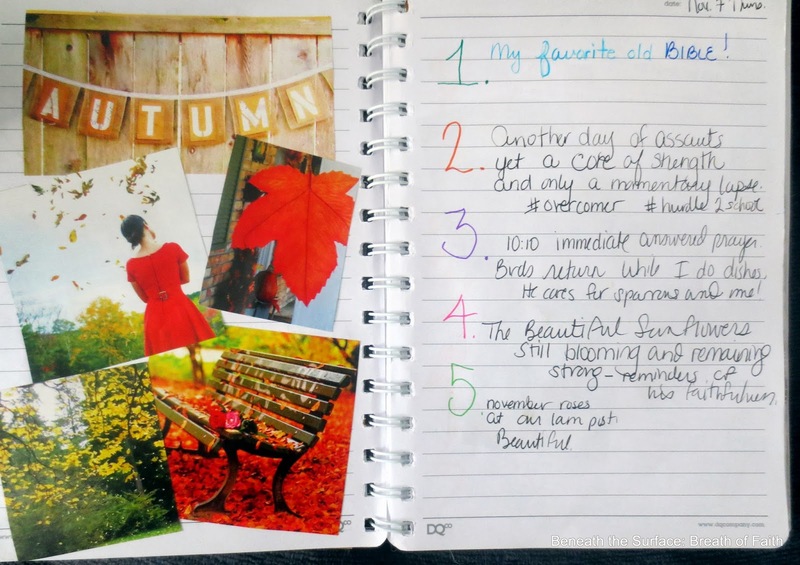 This month for Random Journal Day I thought I would share my Quote Journal. Who doesn’t love a well turned out verse? We all have our favorite quotes, but wouldn’t it be nice to have a place to keep them? 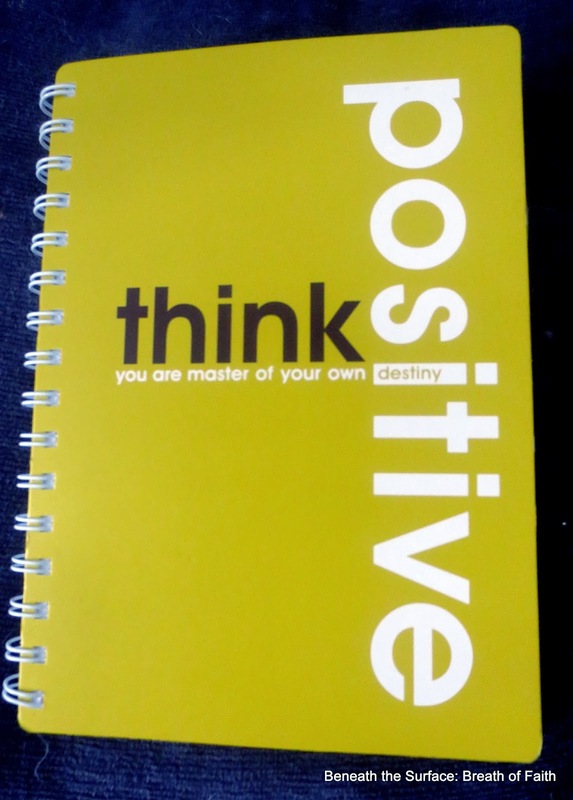 Well, that is exactly why I keep a quote journal. OK, honestly, I am inconsistent with this one since I usually write whatever quote strikes me in my regular daily journal, but sporadically I make an effort to capture them to this place. 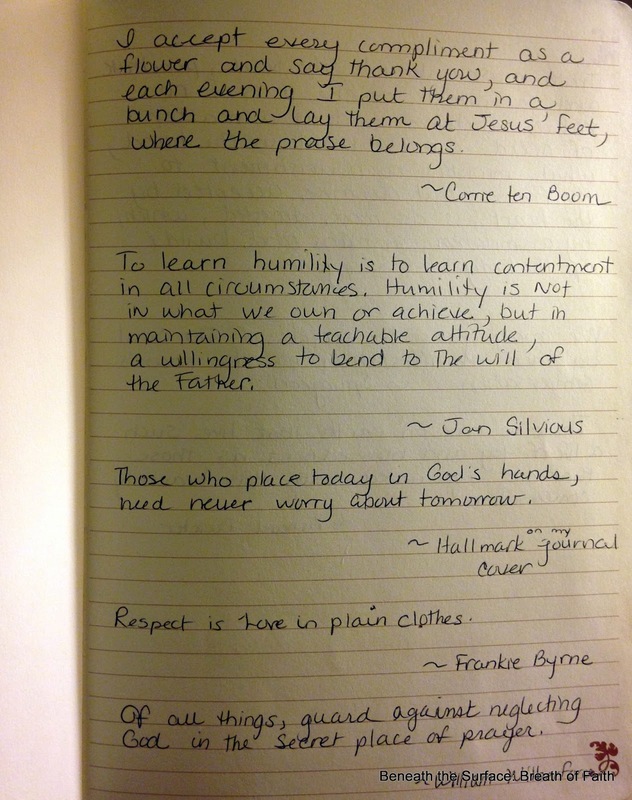 So here are a few from the pages of my quote journal. I hope you like them. I think I will make an effort to be more vigilant in filling these pages in the days ahead; Then I will share with you a follow up post with new treasures. I hope you can read my journal writing. I have also included a few from the journal that are not pictured. 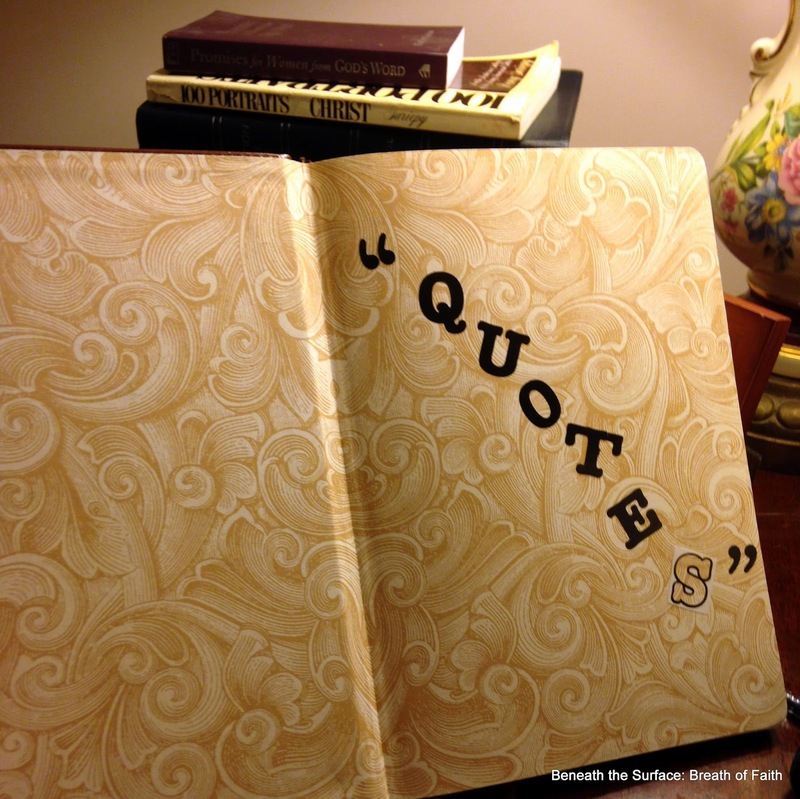 Feel free to share a quote with me that I might add to my Quote Journal in the comments section. Be virtuous: not too much; just what’s correct. Excess in anything is a defect. A man who is intimate with God will never be intimidated by man. The wide world is all about you; you can fence yourself in, but you cannot forever fence it out. We live by God’s surprises. 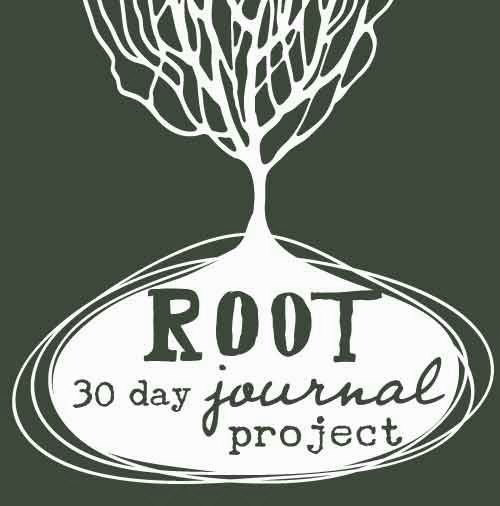 You can join in for Random Journal Day by sharing your own link or just peeking at a few of the lovely journals shared starting Friday at 12:00 AM! 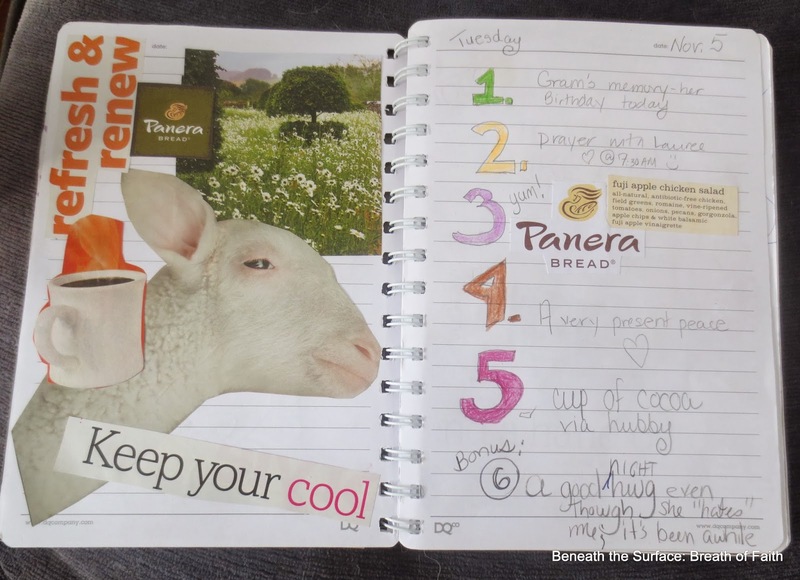 Welcome to a peek into my journal. Before I let you peek, I want to make sure you know about our monthly Journal Writers Gathering here in the blogosphere. 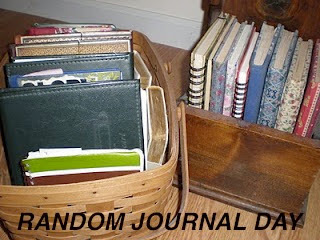 It’s called Random Journal Day and is hosted by Yours Truly and partner in crime all things writing, Susie of Recovering Church Lady fame. 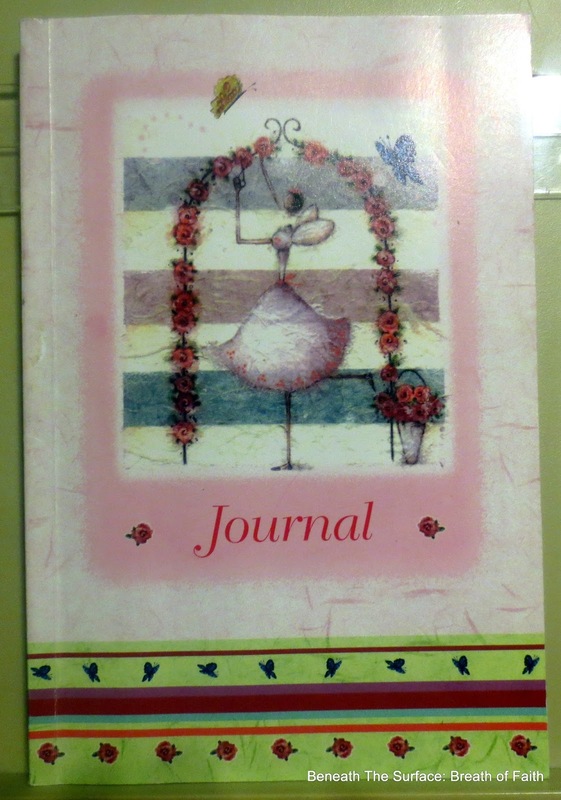 We share a bit from our journals stashed…we reach back and look at those pages, randomly (or not so randomly, ahem.) choose something to share, and link up! If you haven’t joined us, we’d love to have you. 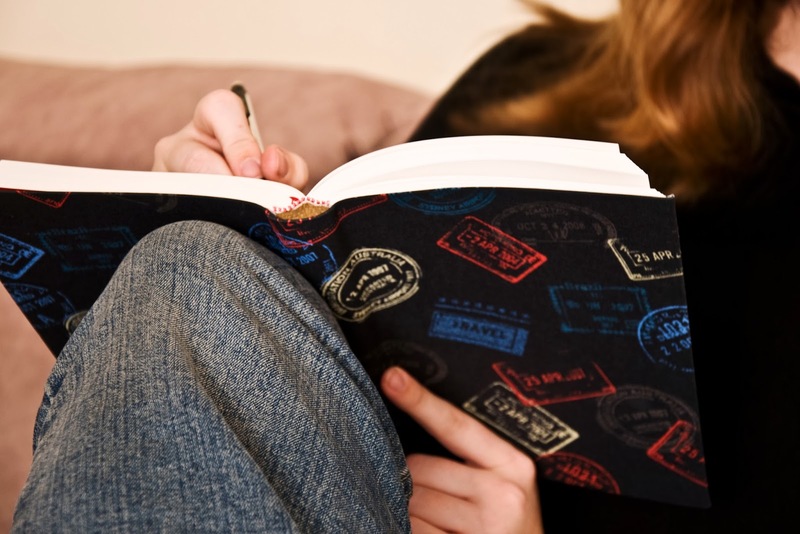 It can be just the tiniest bit of your heart from the pages of your journal…or more! The first Friday of the month is when we gather. But meantime, please feel free to join us. We really don’t bite. Actually we are a loving bunch! This is why I journal. I pulled this small journal from my shelf, and had no recall of ever writing this passage. But the words and the irony are not lost on me. 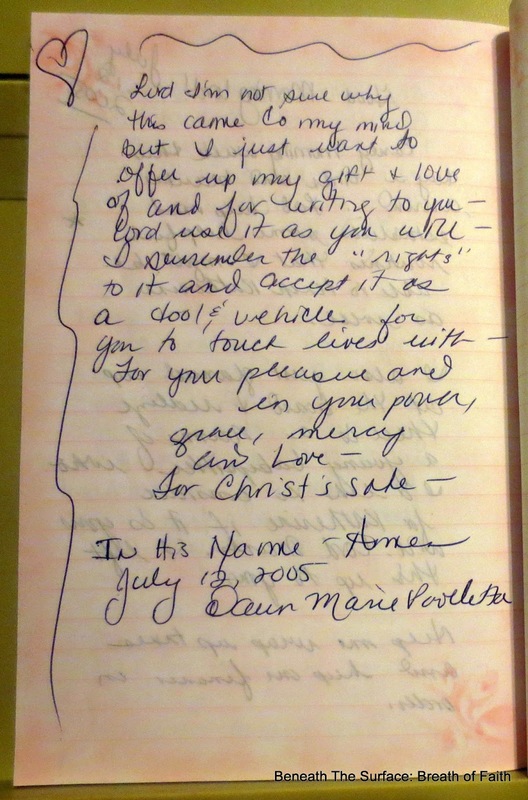 This little impromptu paragraph was written on July 12, 2005. I was still in the closet with my writing. I did not know about Facebook-did it even exist, yet? I had never heard of Blogging. Seriously. I was HomeSchooling my then 5 year old girl, and we had just moved to a new home in a rural area of Rhode Island. Yes, they exist. 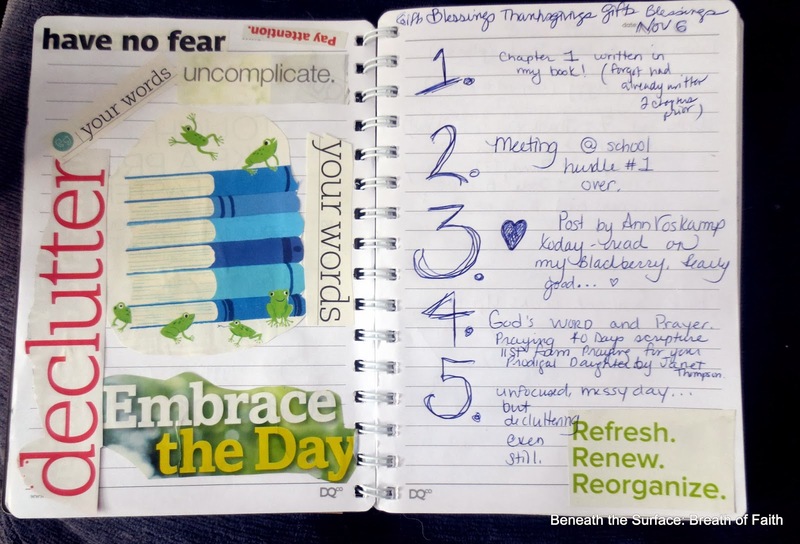 As always I wrote in my journal, regularly like breathing…. The fact is we forget. We forget the miracles and mundane. 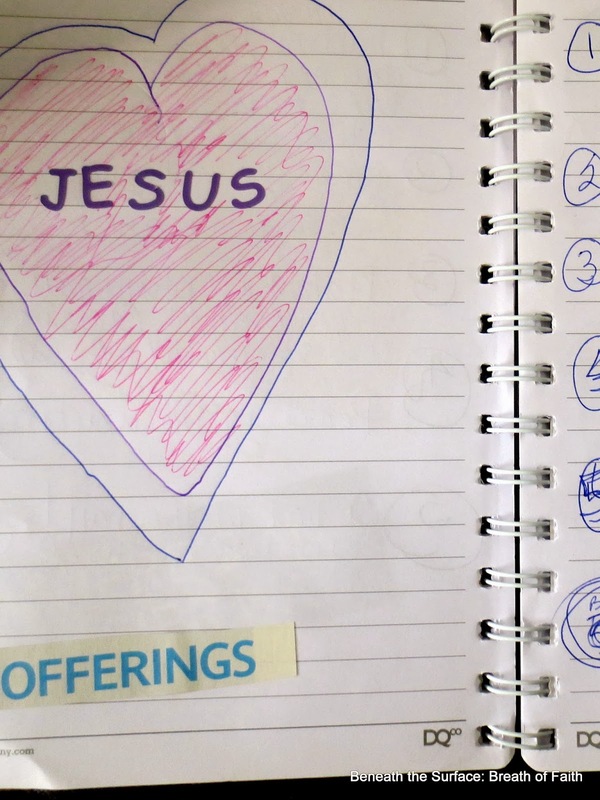 The big promises we make to God and ourselves. 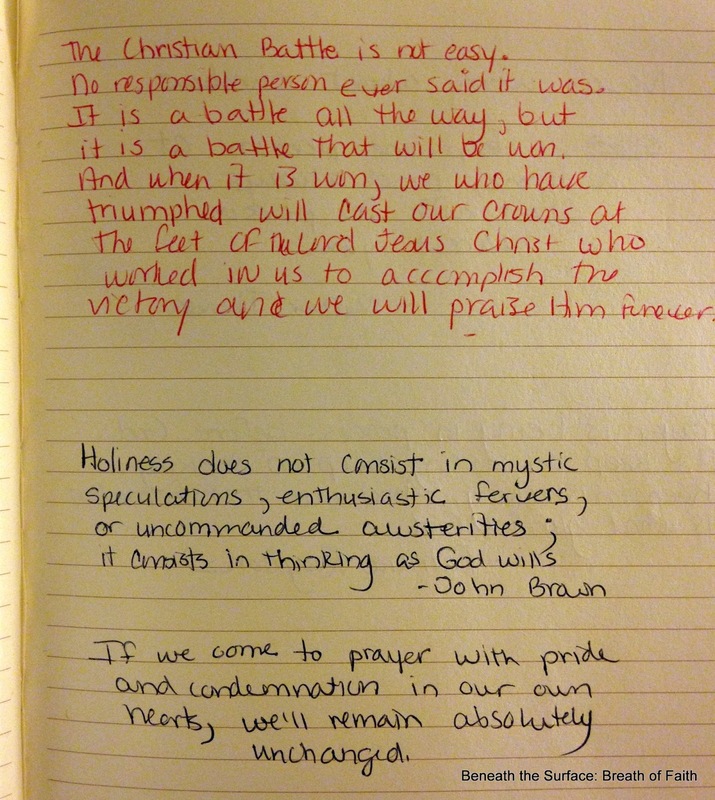 But when we journal…write these things down, they find us and remind us. 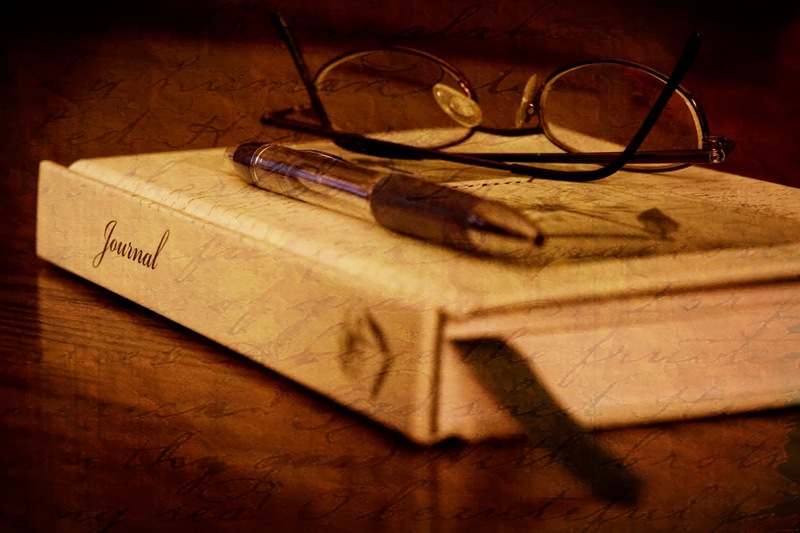 I have never stopped this habit, since childhood, my life story is found on pages bound, scribbled, set aside and revisited in time again to recall all that matters, that I otherwise forget. Lord use it as you will. As I read this, just this week, July 2013, I thought to myself, what a powerful reminder. 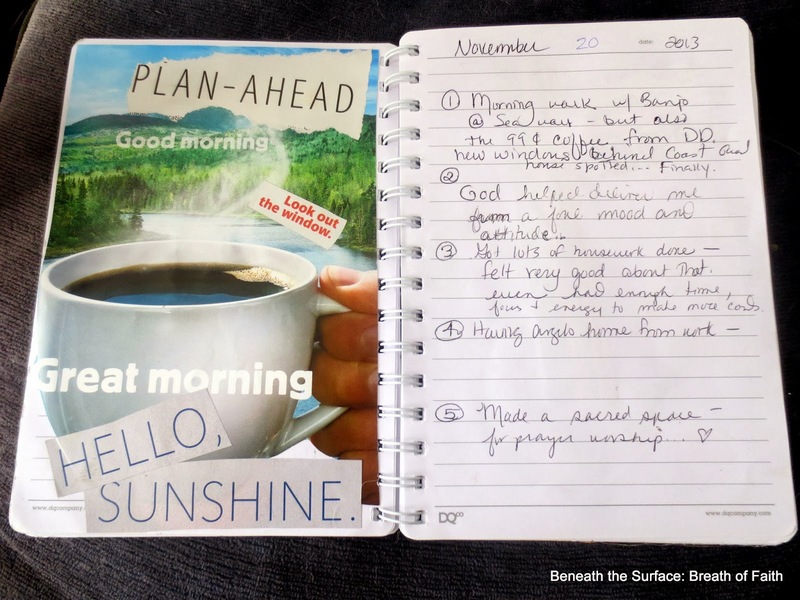 I need to remember the words I penned in my journal in 2005 – SIX years BEFORE I ever shared my writing through blogging as they apply to my writing life now and in the future! 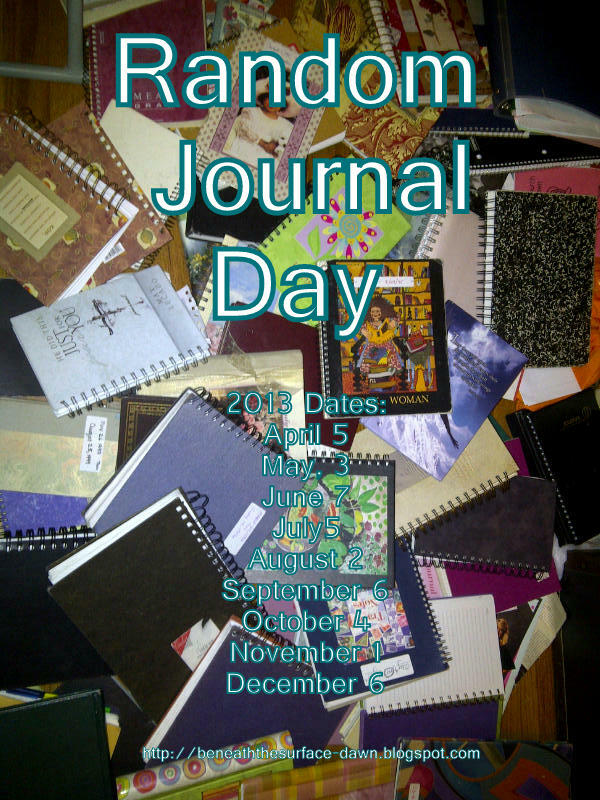 Be sure and stop by to see what’s being shared and share from your own journal if you dare! Come on, DARE! I double dog DARE you! Feel free to use either image along with your post!